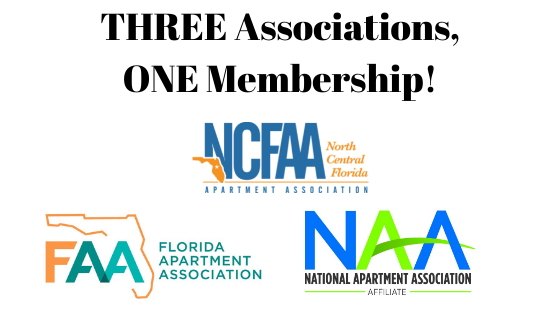 When you join the North Central Florida Apartment Association (NCFAA) you'll become part of a network of committed industry professionals working to better the multi-family housing industry and advocating on its behalf while facilitating longlasting relationships between members. NCFAA represents the multi-family industry throughout North Central Florida in the following counties: Alachua, Baker, Bradford, Columbia, Dixie, Gilchrist, Lafayette, Levy, Marion, Suwannee and Union counties. Check Out the FAA Click & Lease! Pursue a Rewarding Career in Maintenance! 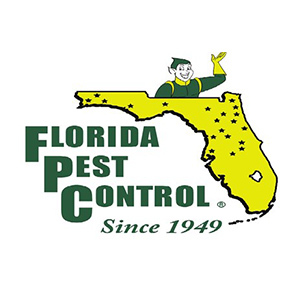 The North Central Florida Apartment Association (NCFAA) is dedicated to ensuring that you become the best professional version of yourself possible. When you join NCFAA you are joining a network of your industry colleagues and peers, where you will learn from each other at our conferences and tradeshows. 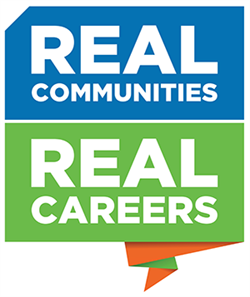 Whether you are looking to further your career with our education and professional development programs or learn more about the industry through legal, regulator and property management strategy information and industry trend publications, NCFAA is there for you. As an FAA & NAA affiliate organization, NCFAA is able to provide state and national benefits to our members. To post a job, email the full job description and application details to Robert Carroll.